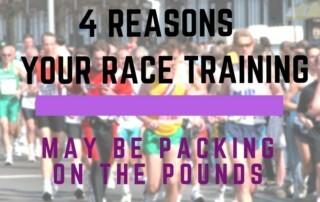 EPISODE #53 – Top 4 reasons your race may be sabotaging your weight loss! 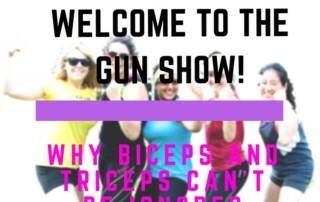 EPISODE #52 – Welcome to the gun show! 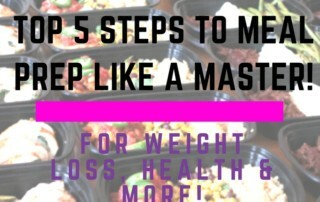 EPISODE #51 – Top 5 steps to meal prep like a master for weight loss, health & more! 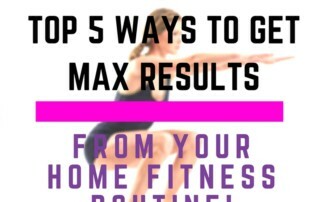 EPISODE #50 – Top 5 ways to get MAX results from your at home fitness routine! 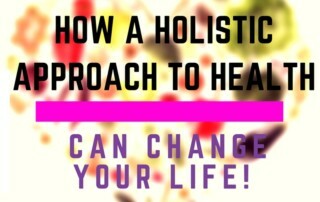 EPISODE #49 – How a Holistic Approach to Health Can Change Your Life!